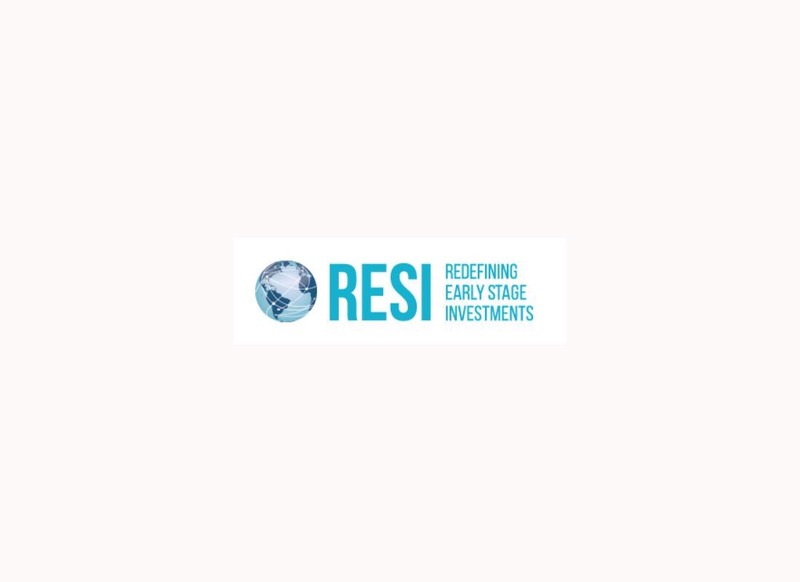 Julz is attending the RESI Conference in San Francisco on January 8th, 2019. Dr Haroon will be the moderator of the “Investing in Personalized Medicine” panel. Please follow the link for more information.